Spring is around the corner; lets start it off right by putting a little pep in our skin! 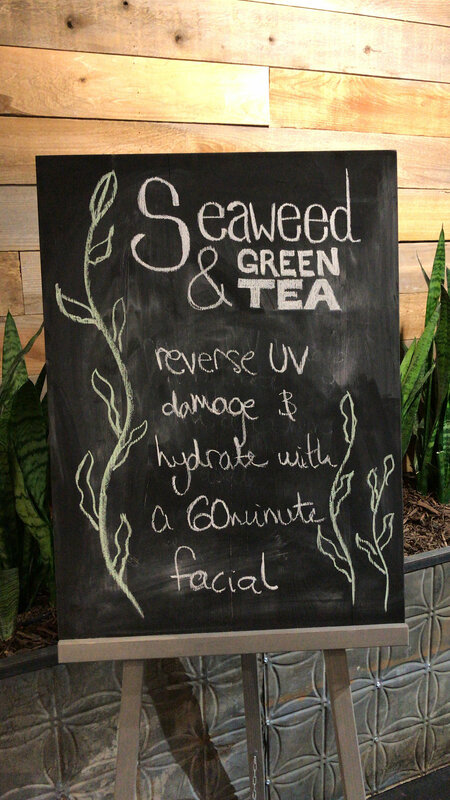 The month of March we're highlighting a seaweed, green tea and aloe mask! This mask pumps in the hydration and aids in UV damage. 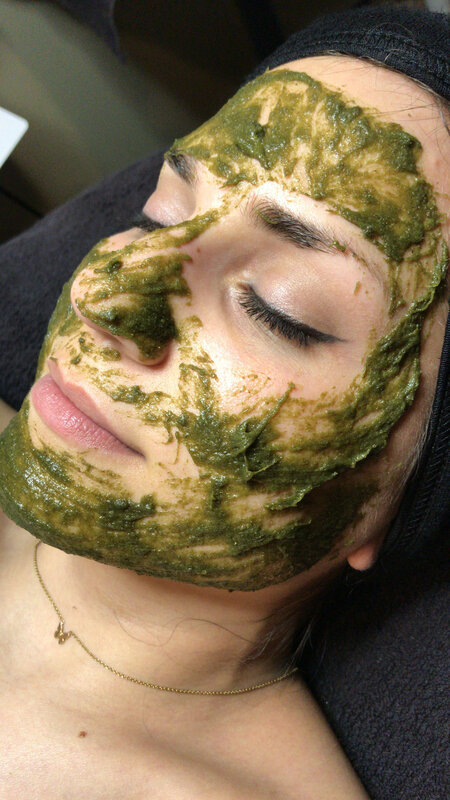 Seaweed makes skin youthful and radiant, thanks to amino acids. Amino acids are great for the skin because it strengthens the corrective tissue, helping reduce the appearance of wrinkles and keeping them at bay! It contains a ton of potassium helping the skin stay hydrated, especially in rough weather conditions. The Vitamin C found in Seaweed boosts collagen and promotes skin elasticity, filling wrinkles and plumping up sagging skin! It also contains a ton or iron! Iron helps promote blood circulation, which provides the skin with an abundance of oxygen rich blood keeping the skin healthy and supple! A few of my favorite things about seaweed is it's ability to gently detox skin. It's anti bacterial and anti-inflammatory, it's great for sensitive acne prone skin or for dry skin that needs a light exfoliation with out the redness. Be one of the cool kids and sign up for our monthly newsletter! CANCELLATION POLICY: Out of respect for our team and our customers, kindly give us at least 48 hours notice if you need to reschedule or cancel an appointment, this allows us ample time to schedule another client. A credit card is required to hold your reservation, failure to give 48hr notice will result in a fee of 50% of your total service. Be cool and give us a call 720-638-4619, we get it things happen and we'll take all things into consideration.